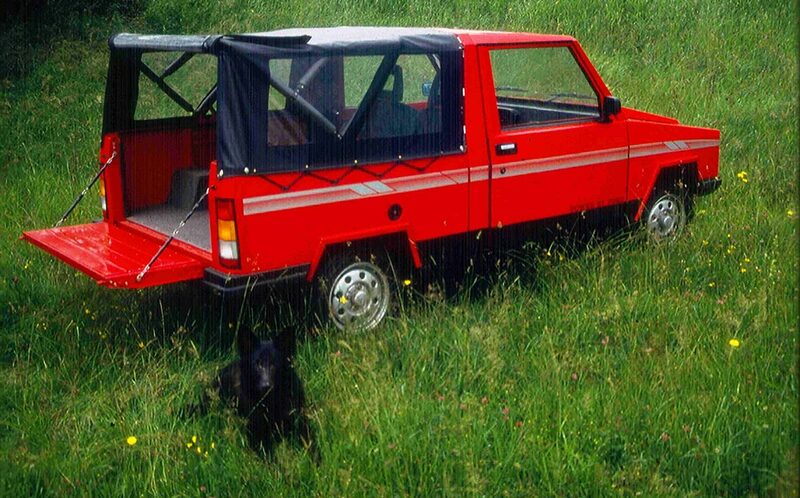 PONY®, a multipurpose vehicle, on and off-road. 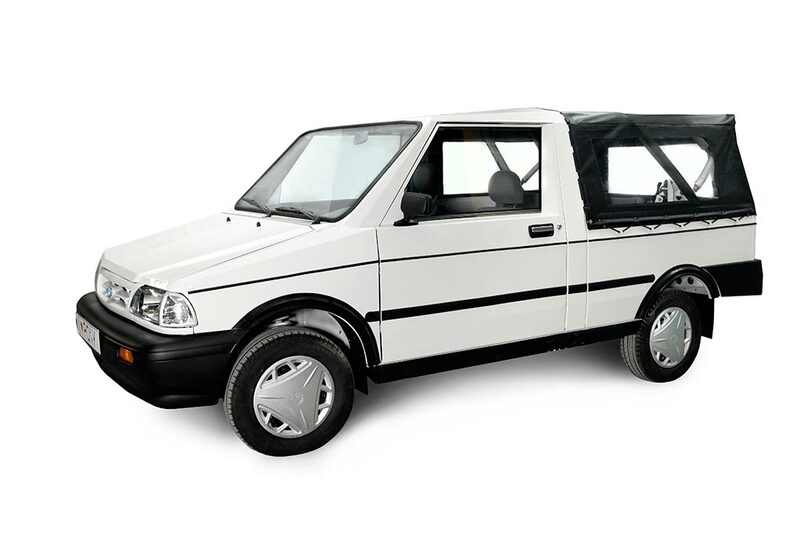 A lightweight, versatile pick-up, jeep-like, primarily designed for motorizing the productive mass. 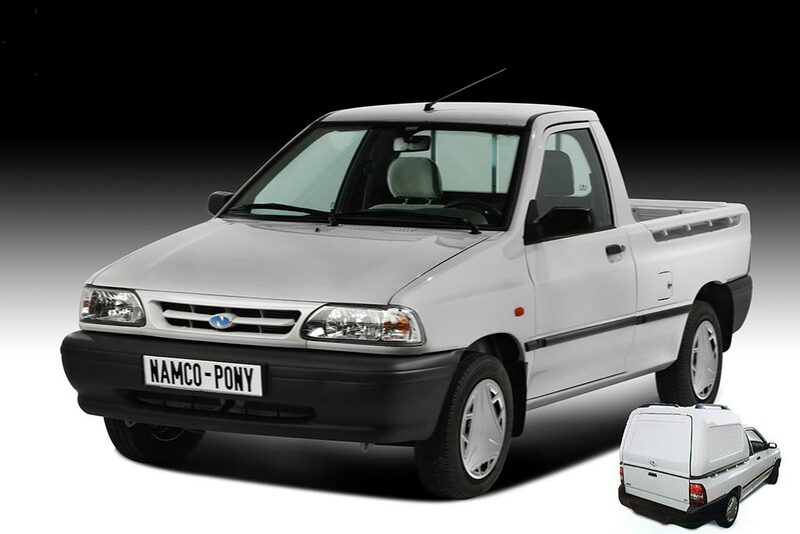 Known already under the brand-name PONY for more than 50 years. 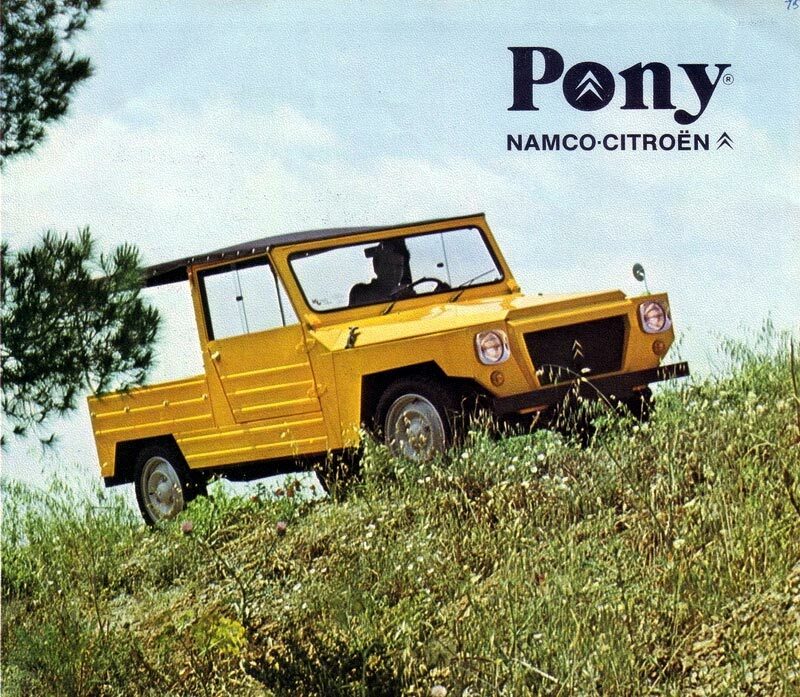 PONY made its appearance in the global automotive industry in 1973, using the platform of the legendary 2CV of Citroën. 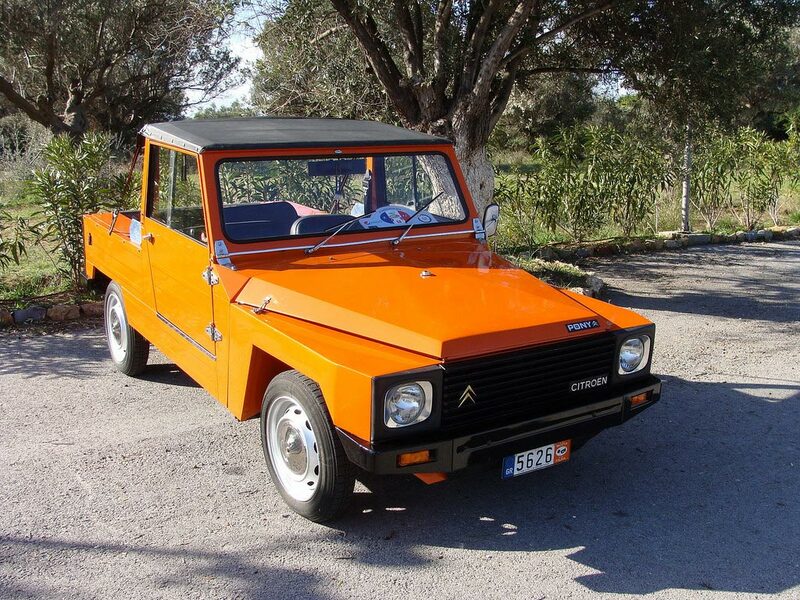 Then, in 1982, and after the 2CV production was halted, the PONY was supplied with Ford engines, frog-leaping to the third and fourth generation of PONY, with large orders and exports even to the USA. PONY's highly successful generations passed the torch to the fifth generation PONY based on its own UNIPLATFORM chassis-platform, entirely built by NAMCO's "HERACLES" Applied Innovations Lab, while modernizing mechanical parts to successfully meet European standards .